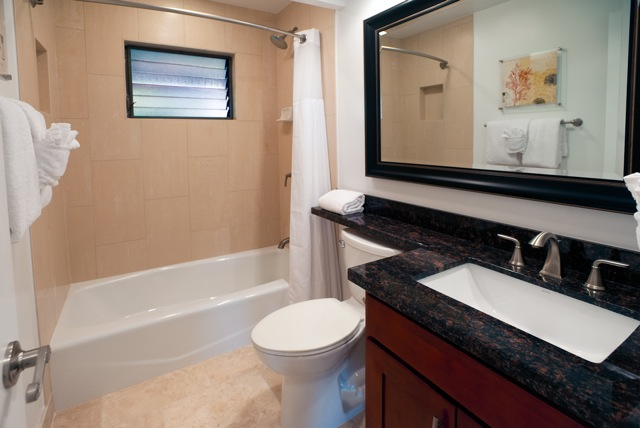 This location also contains the Na Pali Kauai Club as well as Alii Kai 2, please check those resort review pages for more specific info as all 3 of these "resorts" are separate, but share the same location Alii Kai Resort invites you to discover the pleasures of Kauai's lush North Shore, where you'll find a wonderful blend of natural beauty and modern vacation amenities. 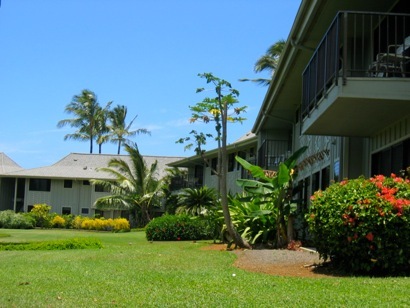 Located in the acclaimed Princeville community, the resort is close to golf courses, tennis courts, the beach, and an assortment of excellent shops, restaurants, and night spots. 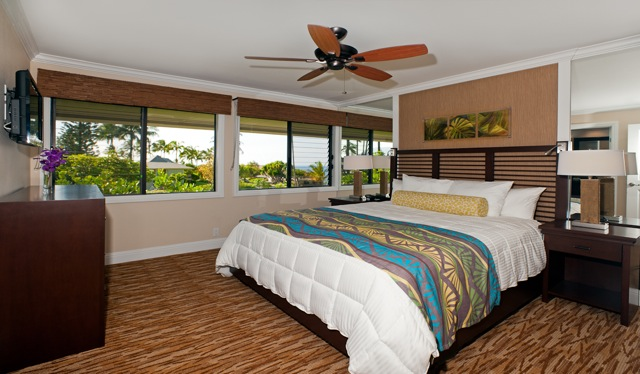 Situated on a bluff overlooking the tropical splendor of the Pacific and surrounded by the enchanting landscape of Kauai – Hawaii’s Garden Isle – this Princeville resort offers charming and spacious two-bedroom accommodations for weekly stays. 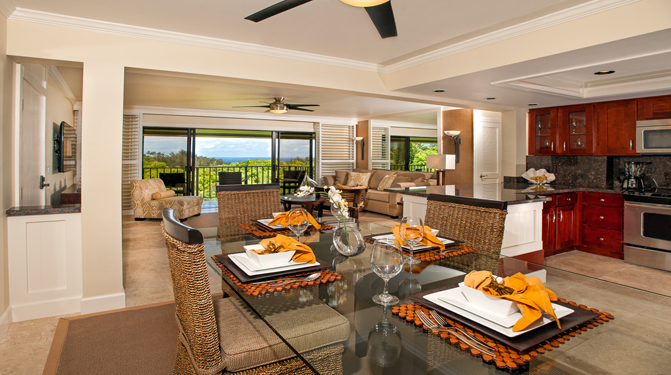 Discover the spirit of Aloha® on Kauai and enjoy a romantic sunset from private balconies, relaxing by the pool or joining any of the fantastic activities the island has to offer.